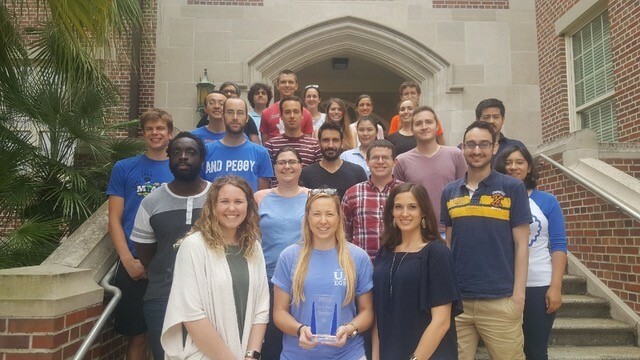 The Engineering Graduate Student Council (EGSC) is focused on improving the graduate experience within the University of Florida’s Herbert Wertheim College of Engineering. Direct engagement with College officials ensures the student voice and perspective is most effectively represented as UF continues to rise. 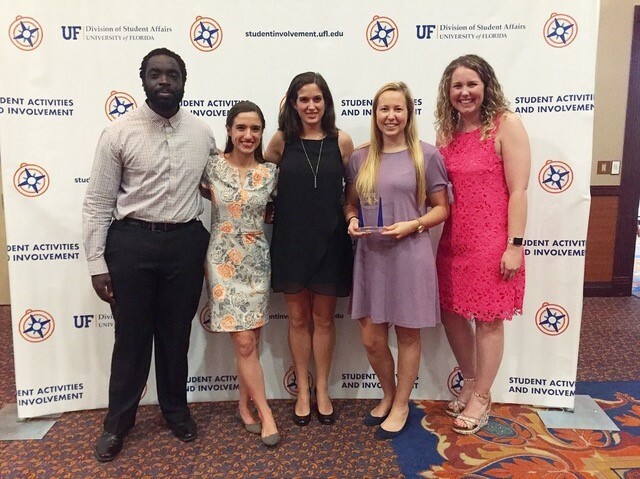 Through continuous interaction, the EGSC seeks to increase the quality of education delivered, workforce competence of graduating students, and the overall reputation of the University of Florida. Working in tandem with high-level administrators and faculty, the EGSC has direct input on developing initiatives, effecting change at the College level. Representatives from every Department are present on the council, including both PhD and Masters students, ensuring a diverse set of viewpoints are heard. Key projects of EGSC include establishment of best practice guidelines at the Department level, the creation of individualized student development plans, and ongoing engagement in the College’s graduate student recruitment efforts. Meetings are held at regular monthly intervals, often including speakers from various University positions, with additional consultations as required.